Alicias Deals – Tax Day Deals and Freebies That Will Make The Day a Little Bit Better! Tax Day Deals and Freebies That Will Make The Day a Little Bit Better! Thanks so much for tuning into my Good Morning Arizona Deals Diva segment about great tax day deals! If you haven’t already, I hope you’ll join the totally FREE Alicia’s Deals e-mail list (unsubscribe at anytime). 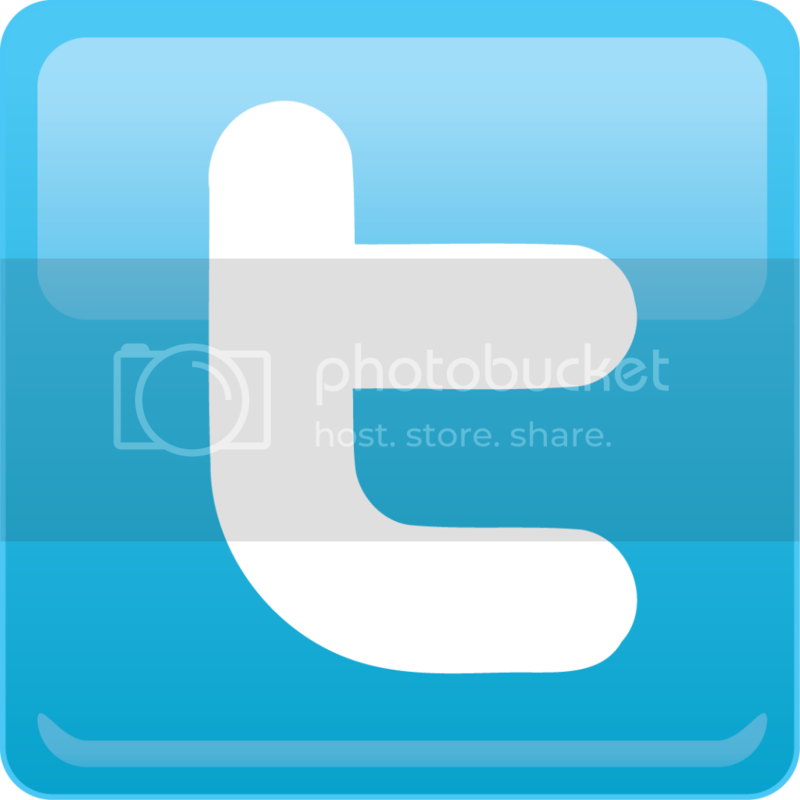 Please tell a friend about my site too so we can all “live life better for less” together. 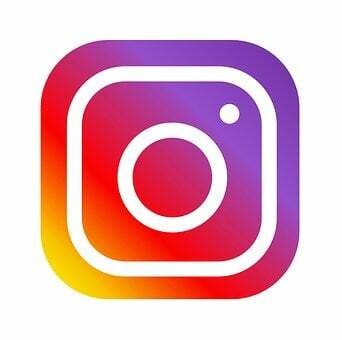 You can also find out first about the latest and greatest bargains when you follow Alicia’s Deals on Instagram, “like” Alicia’s Deals on Facebook and follow me on Twitter. If you missed the segment, you can watch it here! Tax day is officially April 15th and whether you get a big refund (yay!) or have to pay, I found deals to make the day a little bit better. I hope you’ll join me on Good Morning Arizona (Channel 3) Monday at around 8:15 (and 9:15)…I’ll be sharing deals to brighten your morning! Head over here to pick up an Entertainment Book for just $10.40 shipped through tax day (usually $35). This is STUFFED full of deals at Sugar Bowl, Samurai Sam’s, Wildlife World Zoo and Aquarium, Steak n’ Shake, and other great places you’ll love! This will pay for itself really fast. Kona Ice wants us all to chill out and relax on tax day! Head over here to find out where Kona Ice trucks will be dishing up delicious and FREE shaved ice. Click here for a map! BJ’s Restaurants is curing tax day anxiety with half off a large deep dish or tavern cut pizza. You can enjoy the deal dine-in, pick it up, or have it delivered and to sweeten the deal even more you won’t pay delivery fees or a service charge. Grimaldi’s is offering a 16 inch cheese pizza for just $10.40 all day on tax day. Fired Pie will be serving $4.15 single topping pizzas Monday (4/15) with the purchase of a drink. 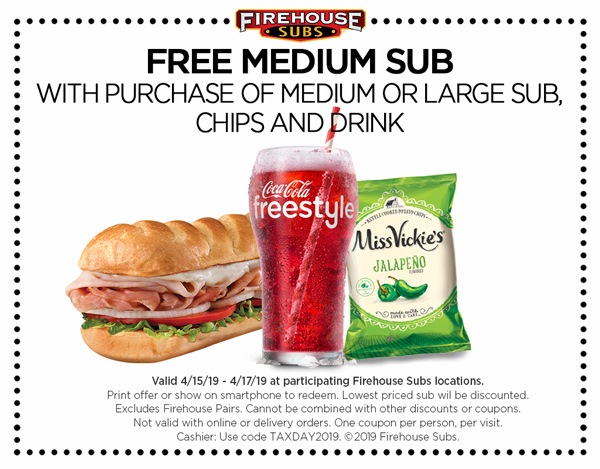 Firehouse Subs is offering a coupon for a FREE medium sub when you buy one along with a drink and chips…print it off here. Boston Market has a coupon available for a half chicken individual meal and drink for $10.40. This includes two sides and cornbread. Sauce Pizza and Wine knows that wine can help with tax day blues so they’re offering $4.15 glasses of wine and beers all day today (April 15th). Enjoy! Wishing you HUGE refunds!